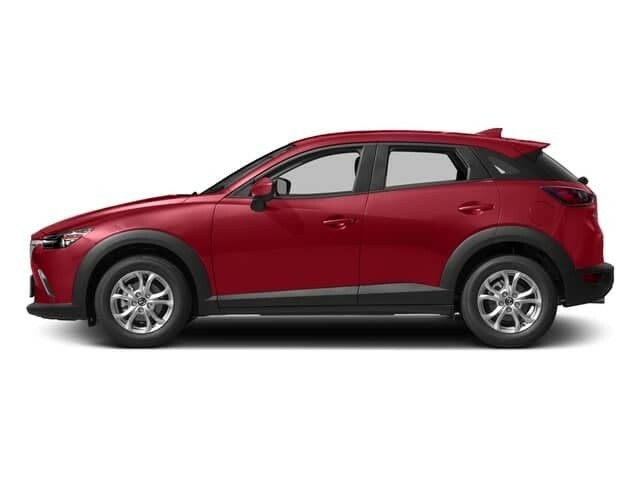 SKYACTIV® TECHNOLOGY is arguably the most crucial aspect of new Mazda vehicles, from the Mazda SUVs. 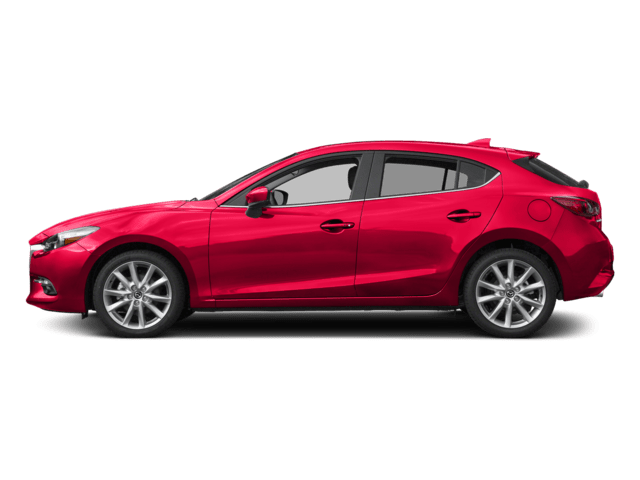 So, what is Mazda SKYACTIV® TECHNOLOGY? It’s the philosophy that fuel-efficiency shouldn’t detract from performance. The brand’s engineers apply this philosophy to the engine, transmission, body, and chassis. Learn more about this technology below! SKYACTIV®-G: This engine is a take on the aspirated gasoline engines and can be had as a 2.0L or 2.5L 4-cylinder. SKYACTIV®-G compresses the air-fuel mixture inside the engine at a rate of 14.0:1. This increases fuel-efficiency by as much as 15%. 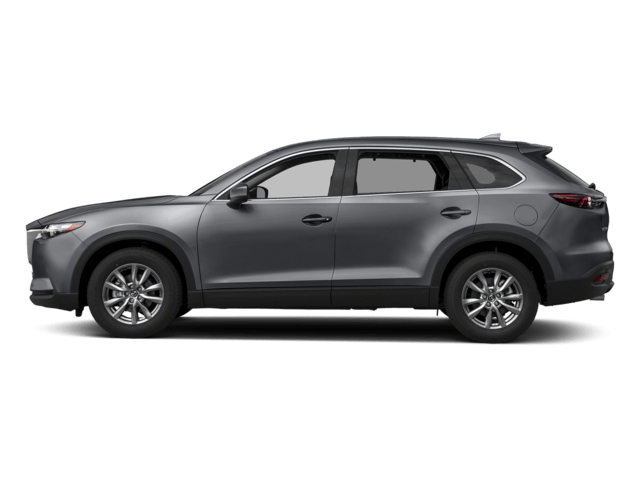 SKYACTIV®-D: Compared to other diesel engines, SKYACTIV®-D engines have a lower compression ratio, improving fuel economy and lowering emission levels. 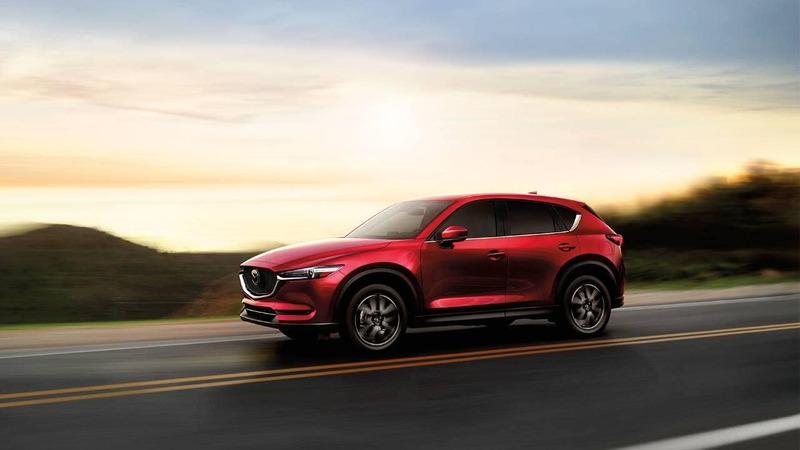 The upcoming Mazda CX-5 Diesel will feature this technology. SKYACTIV®-Drive: This 6-speed automatic transmission gives Wilsonville drivers the fuel economy and seamlessness of a Continuously Variable Transmission (CVT) and a dual-clutch automated manual. With this transmission, fuel economy is boosted by 4% to 7%. 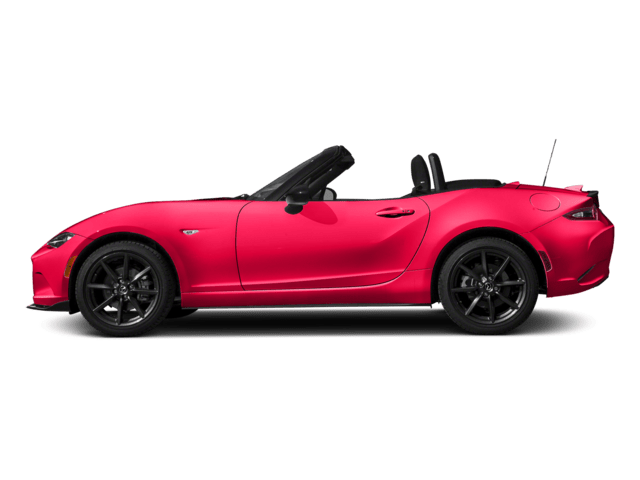 SKYACTIV®-MT: Small and lightweight, this 6-speed manual transmission switches gears quickly and without wasting fuel. 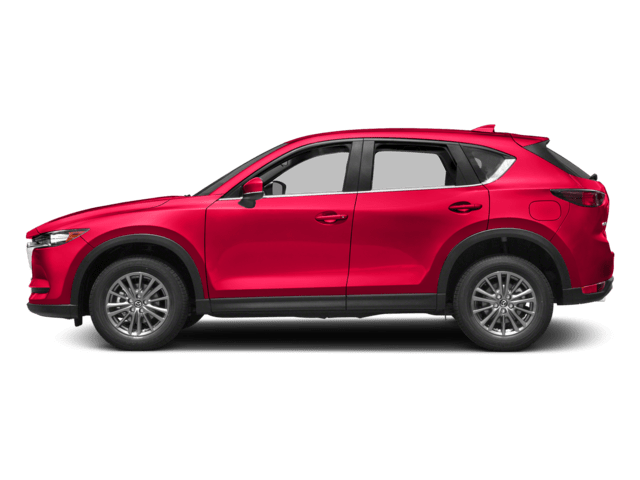 SKYACTIV®-BODY: Compared to previous Mazda models’ body designs, SKYACTIV®-BODY creates a body that’s 8% lighter and 30% more rigid. 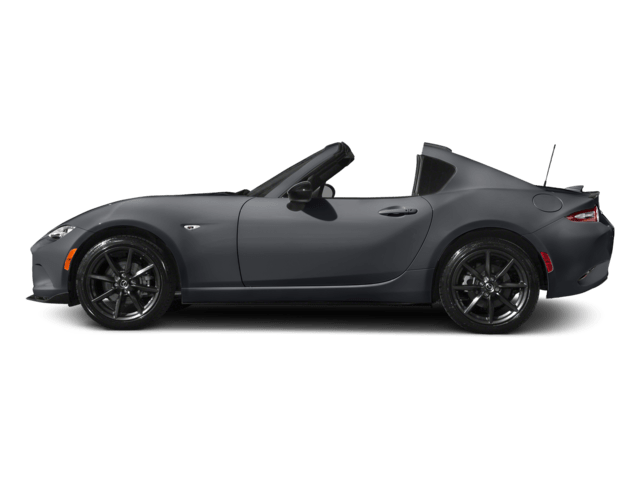 SKYACTIV®-CHASSIS: This chassis introduced a new and improved front and rear suspension system and electric power steering, as well as a 14% weight reduction. 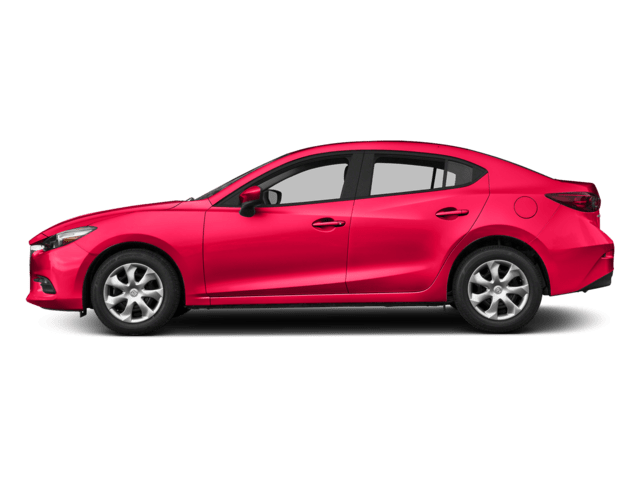 SKYACTIV®-VEHICLE DYNAMICS: SKYACTIV®-VEHICLE DYNAMICS with G-Vectoring Control improves cornering by reducing engine torque and shifting weight to the front wheels. 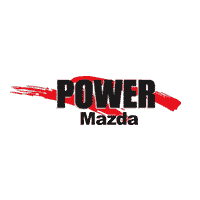 Experience the efficiency and responsiveness of SKYACTIV® TECHNOLOGY for yourself at Power Mazda!. Contact us to schedule a test drive near Keizer and Albany or learn more about our new vehicle specials! 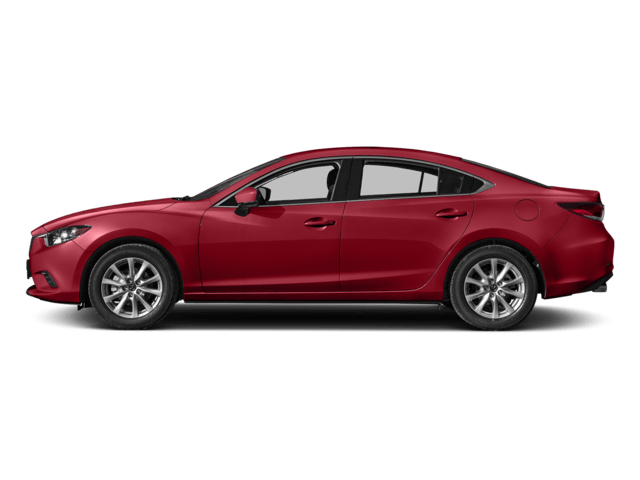 Does the Mazda6 Have Cooled Seats?